Voted by Readers Favorite and Literary Children's Classics as the best Christian Fantasy novel of 2014 To Choose, Is Fate. 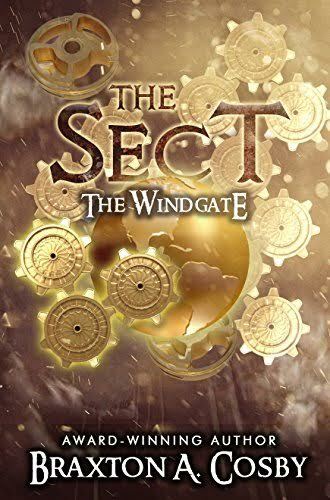 When Ziv is recruited by the secret society known as The Sect, he finds himself cast into a perilous journey of identity, love, and hope. As a Conduit, Ziv possess the ability to see creatures of the night: demons. The Sect trains him along with two other trainees to be warriors of light and confront the challenges of the treacherous Quad, in order to control their fear and hone their abilities. As an untimely love triangle emerges, Ziv must control his emotions and chase down the evil Akabod before he can destroy The Windgate and banish the entire planet into enslavement by the underworld.